Both of these breakthroughs in modern medicine would eventually lead to significant changes in the way in which medicine is practised and the experience and outcome for patients. Nonetheless, at the time of their genesis, the immediate impact on the key stakeholder, namely the surgeon, could not have been more different and can, to some extent, be attributed to the differential rate of diffusion among the relevant community. Prior to the use of safe and effective anaesthesia,3 surgery was a brutal affair with the use of multiple restraints to neutralise a patient, often to stop them escaping, with a significant amount of pain involved. The surgeon’s task was complicated by the movement, noise and terror of the patients themselves. The use of anaesthesia addressed a key unmet need of the surgeon by rendering the patient immobile. The skill of the surgeon therefore became more obvious and their reputation was enhanced. Moreover, the patients benefited from no longer feeling any associated pain during the procedure. In effect, it was a win-win process. The antiseptic system, on the other hand, involved introducing a number of new steps and procedures for the surgeon to undertake. An additional issue was the requirement to thoroughly clean and process the traditional surgeon’s apron, wiping away blood and other signs of the trade; signs which had, up until now, been seen as an indication of how successful a surgeon was by their potential customers. Proof of patient outcome benefits would only come over time. Hurdles to uptake don’t need to be as large as these to affect the diffusion of innovation in healthcare. A notable study, conducted by the author, sought to understand the disconnect between primary care practitioners (PCPS) and specialists in the management of a chronic inflammatory disease, with particular reference to a novel biologic agent. The approach chosen to investigate the issue involved conducting group discussions with PCPs, which were viewed live by specialists in an adjoining room. By observing PCPs discussing their role in the management of the disease and hearing about these unfiltered experiences, specialists were exposed to observations in a different context to their day-to-day routines and subsequently provided their own feedback. This approach enabled a detailed exploration of the gaps in understanding to be undertaken and generated key insights about the ways in which to communicate to both groups of physicians. Consequently, the roll-out of the novel biologic agent was conducted in a manner that was sensitive to the PCP/specialist interaction observed, ensured smooth communications and optimised patient outcomes. A design thinking approach, which integrates the effective collection of customer insights from all stakeholders, can help identify potential pinch points before they turn into full-scale roadblocks. Fenster JM. Ether Day: The Strange Tale of America’s Greatest Medical Discovery and the Haunted Men Who Made It. HarperCollins; New York, NY, USA, 2001. Stanton J. Innovations in Health and Medicine: Diffusion and Resistance in the Twentieth Century. Routledge; London, UK, 2002. Snow SJ. 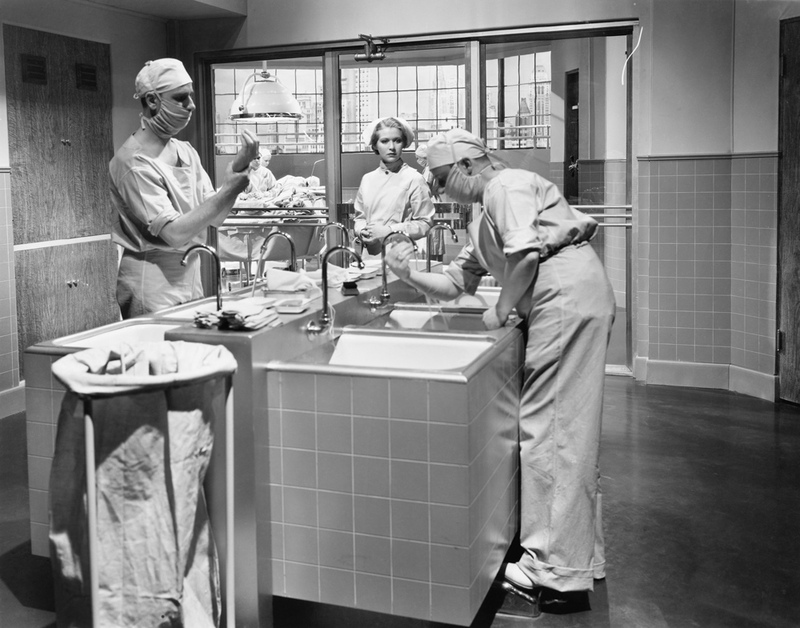 Blessed Days of Anaesthesia: How Anaesthetics Changed the World. Oxford University Press; Oxford, UK, 2009.